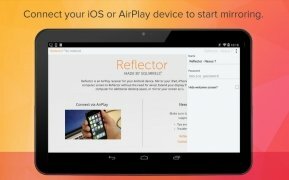 Reflector has finally arrived to remove one of the largest barriers in terms of incompatibilities between the Android and iOS operating systems. 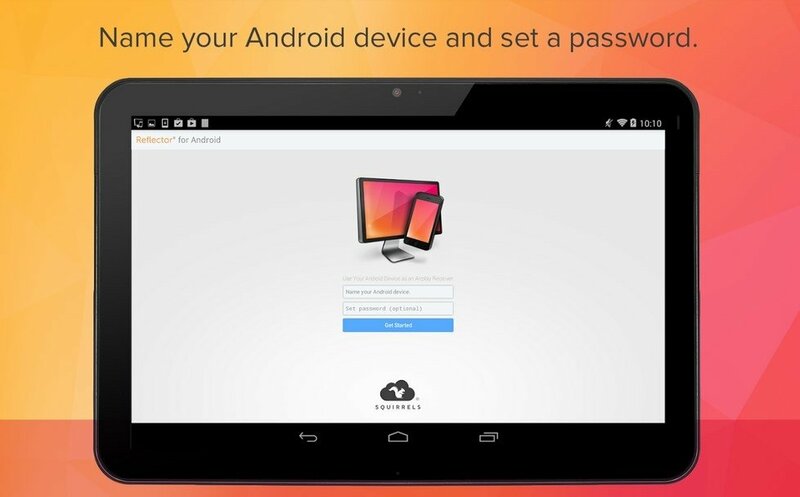 It's a tool capable of recreating the screen of an iOS device or PC straight on your Android smartphone or tablet via streaming, using a technology similar to Apple TV. 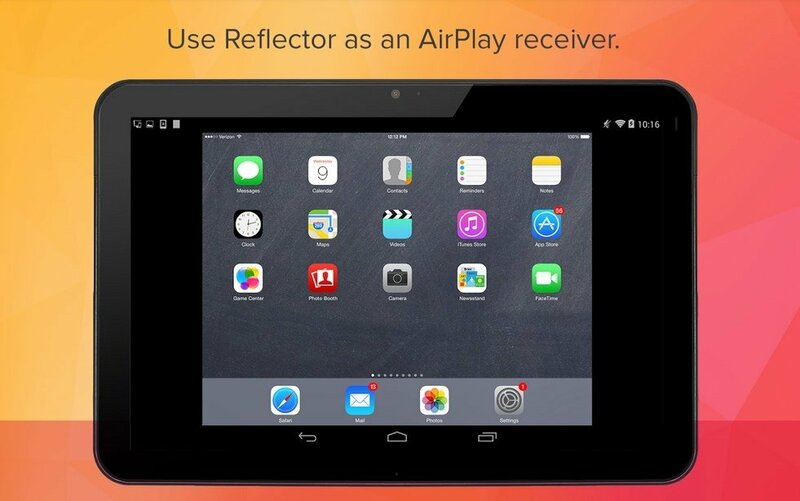 iPhone games on the large screen of your Android tablet. 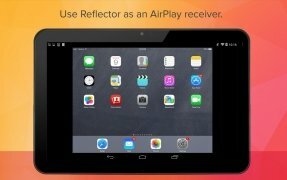 Thanks to this tool you'll be able to make the most of the videos or games of your iPhone or iPad on an Android tablet without going through tedious settings or annoying incompatibilities. 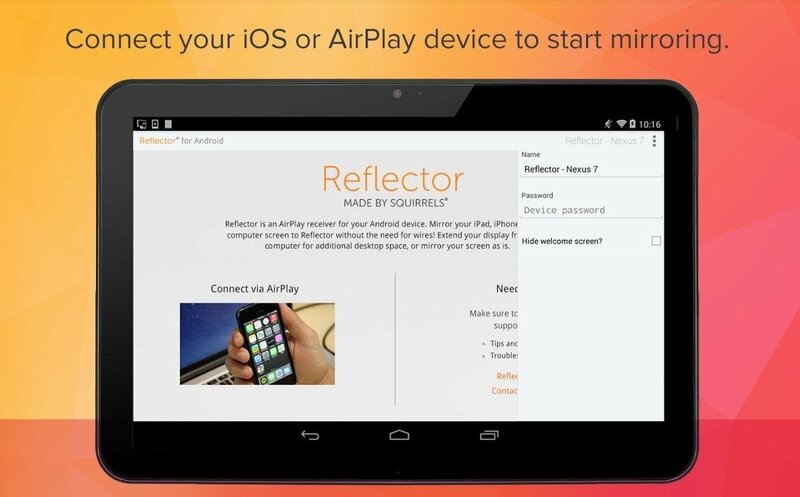 Just download the APK of Reflector to your phone and start playing.